Shop owners should be providing (or at least pointing their staff in the direction of) training resources that keep their skills and knowledge base on the cutting edge of the auto industry. Here are the most valuable types of auto shop training resources available to shop owners and technicians today. 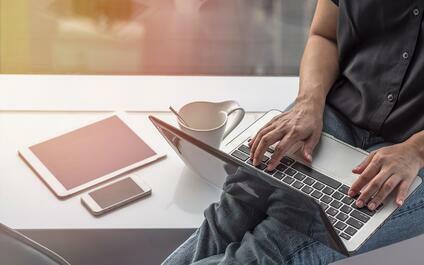 Online certification courses: Online refresher and special certification courses are a great flexible option for both veteran and beginner technicians. Based on major concepts, facts, and formulas that technicians use on a regular basis, online courses provide learning materials like study guides, videos, and more to help participants pass an assessment for certification in the subject (click here for a great article discussing the value of one provider's certification courses). For the same reasons people choose to earn degrees or continue their education online, automotive technicians can benefit from the convenience of a resource that is available at any time and accessible from work or home - meaning they don't have to sacrifice productive hours in the shop. Seminars and retreats: Weekend seminars or retreats are a more technical form of training instruction, usually better suited for veteran technicians. They're usually held on a recurring (quarterly, annually, etc.) schedule by an industry organization and operate in a conference-like format. 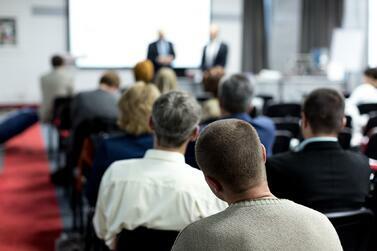 Attendees can choose from a list of presentations offerings based on the topics that most interest them. The instruction offered at seminars can range in technical topics from new technology, service tips and tricks, as well as in-depth explanations of the inner workings of a system or part. Supplier masterclasses: Many manufacturers and suppliers host day-long masterclasses (note: the titles of these events may vary) in order to feature new product innovations or educate technicians on their existing products. While there is a sales pitch element to these events, the information and hand-on demonstrations of products can be extremely helpful for technicians who want to use these products effectively and get familiar with cutting-edge technology. Additionally, apart from these more formal instructional resources, there are plenty of other ways your staff can stay up to date with what's going on in the auto industry (and even your specific segment of the industry) today. For instance, reading industry publications can help your staff keep up with industry trends and serve as a great indicator of the skills they need to add to their repertoire. Starting or getting involved in a mentoring program can also encourage the exchange of information and techniques between technicians of all ages and experience levels. As you might have notices, the most effective and popular auto shop training resources are based on different forms of instructional learning accompanied by immersive educational tools (whether they be audio-visual or more hands-on demonstrations). However, not all training resources are made equal, and there are a few things you should look for in a resource or provider of automotive education. First, you should be sure they have a proven track record of expertise and reliability. Check out how long the organization has been offering training resources and consider their background and qualifications before enrolling in any training course. 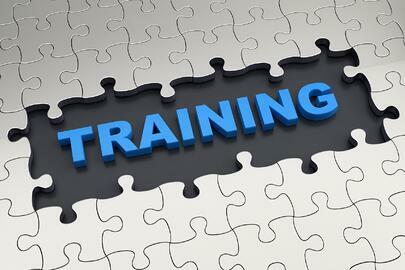 Next, check that the contents of the training courses are up to date, or better yet, ahead of the trends. You don't want to lose time on a training course that is no longer relevant to the types of jobs you take on in your shop. Look for organizations that are ahead of the curve and that can explain what types of training would benefit your shop if you don't know what kinds of courses or topics your shop needs. Finally, take a look at the breadth of topics that an organization offers. Choose training resources that match up with that organization's specialization, whether broad or narrow. By building a shop environment that values and encourages continuing education in the field, you're not only giving your employees a great incentive to stay with the company but also creating a culture that helps prepare your business for any changes in the industry that come your way.